World is our cage. Music is our seeds. 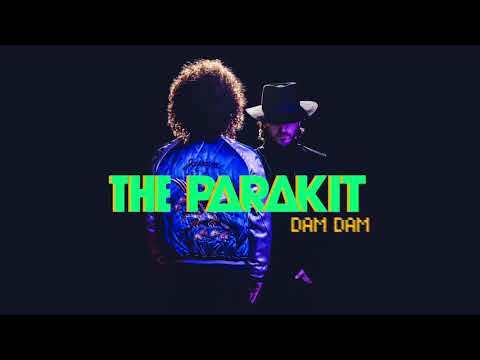 We are The Parakit.